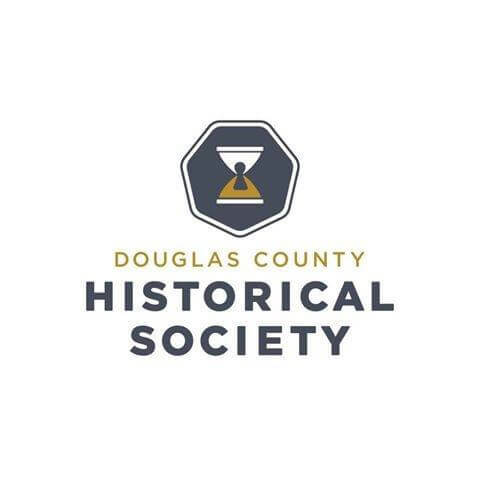 As a part of their Second Sunday Lecture Series, the Douglas County Historical Society will be hosting a lecture on Omaha’s immigration history July 12. The discussion will be led by retired Creighton University professor of history Dennis Mihelich, who will be analyzing the rich history of Omaha’s immigrant population. He will discuss immigration patterns and the effect of world crises on shaping the people and history of Omaha, including everything from the German immigrants of the 1880s to the Sudanese influx of the 1990s. The talk is funded by the Dr. C.C. and Mabel L. Criss Memorial Foundation. This Second Sunday Talk will be held on July 12 at 2 p.m. in Building 10, Room 10 of the Fort Omaha Campus of Metro Community College. The Fort Omaha Campus is located at 5300 N. 30th St. The event is free for members of the Douglas County Historical Society and $5 for non-members. Call 402-455-9990 ext. 101 or email members@douglascohistory.org for reservations. The Douglas County Historical Society is dedicated to collecting, preserving, and presenting the history of Douglas County, Nebraska. They do this by maintaining a library/archive of written, audio and visual records; preserving and giving tours of historical locations in the county; and arranging public lectures, talks, classes, seminars and education outreach.